Michael Olunga completes his move to China, Guizhou Zhicheng – Kenyatta University TV (KUTV). All Rights Reserved. 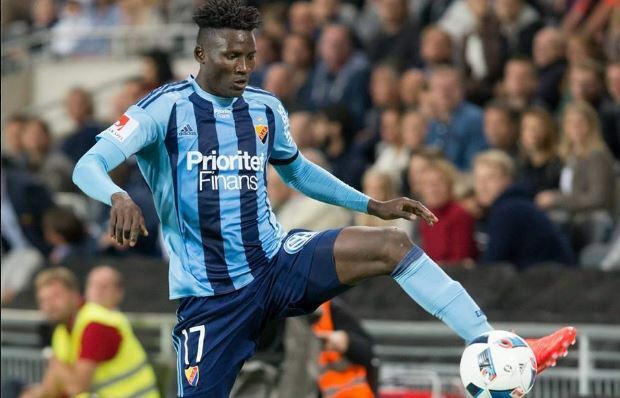 Chinese Super league side Guizhou Hengfeng Zhicheng has reportedly completed the signing of Harambee stars striker Michael Olunga from Djurgardens IF on an undisclosed deal. Olunga leaves the Sweden-based club after the two sides reached an agreement even with three years remaining on Olunga’s contract. Djugardens Sporting Director Bosse Andersson confirmed the move which will become the most expensive deal from a Stockholm club ever. Olunga scored 12 goals for Djurgardens IF in the 2016 season as they went on to finish seven on the Swedish Premier League. Olunga’s agent Patrick Dark has also reasserted that in deed the player will be the most expensively sold from Sweden if he leaves Djurgardens. Olunga joined Djurgardens in early 2016 on a four-year contract and went on to finish as the club’s top scorer.